Our topic is Ancient Egypt. In P.E. 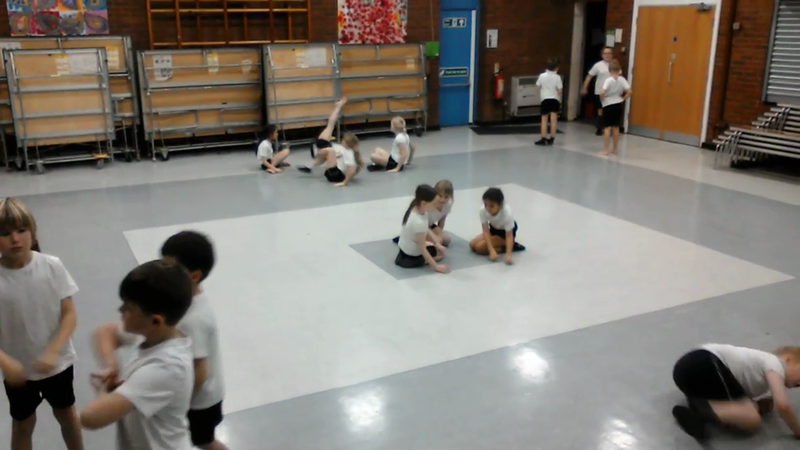 we have been creating dance that reflects the movements of the workers who built the pyramids. The children have used their imaginations and produced some amazing routines.